Doing an Elma Ride. Interested? Go for it, plans have changed for me for Sunday, will be taking family to Woodland park zoo since I'm doing the big 101 loop tomorrow. Bump for Bike night. 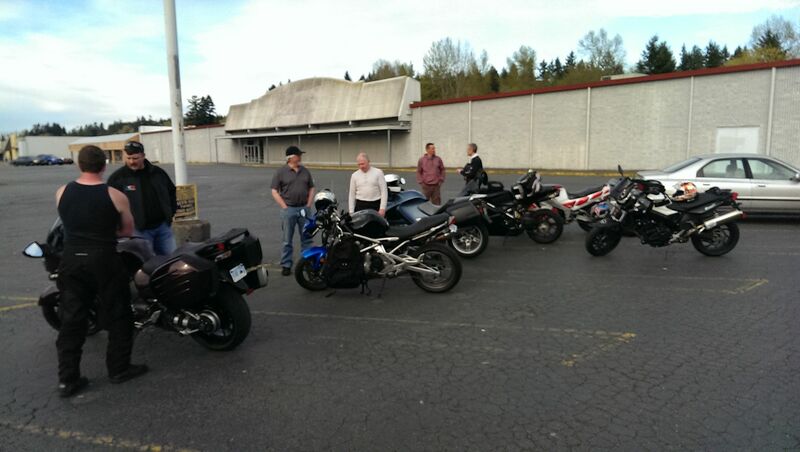 Check out the pre bike night ride too! Fun ride and a fun night! Thanks for posting the ride and leading, Willow! It's that time again...bump for bike night on Sunday! I was just fix'n to bump this. Should be there. Have to see if I get back in time. You should be in Kamiah with the lot of us this weekend. I'll have my kids, maybe next month. I couldn't agree more! Unfortunately, I'll be a bit farther east, in Washington, DC, for work. I'm in. We having a pre-ride? I'm planning on being there. Not sure about a pre ride. Somebody post one up.